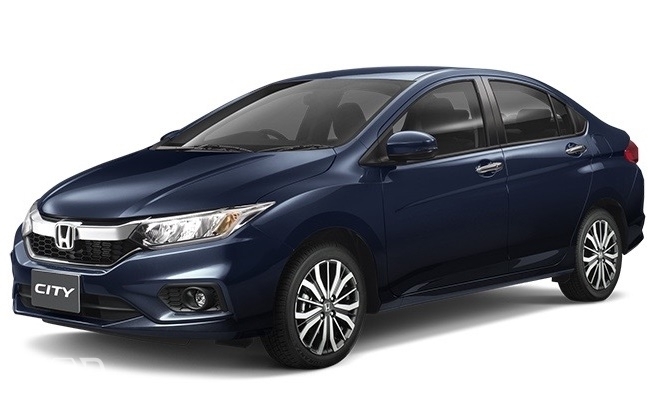 MotorUncle Forum - New Honda City ... Hey But what's New in it? 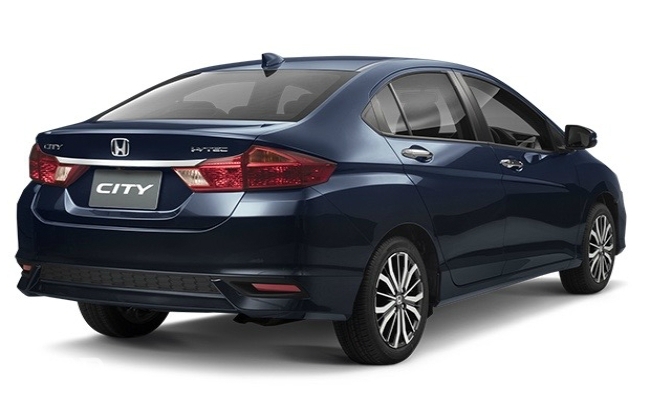 New Honda City ... Hey But what's New in it? while the entire world is going Woo Hoo!! over it ... I frankly struggle to locate, find "what New in the New City"
Probably I'm not a Petro head who knows the car part by part , part no wise... well so are the normal 90% customers if not more... who had been waiting for the new city for a long long time.. So my questions remains ... #WhatsNew? Anuj Guglani Indian customer is more demanding than ever .... Lets see how they react and respond to it!